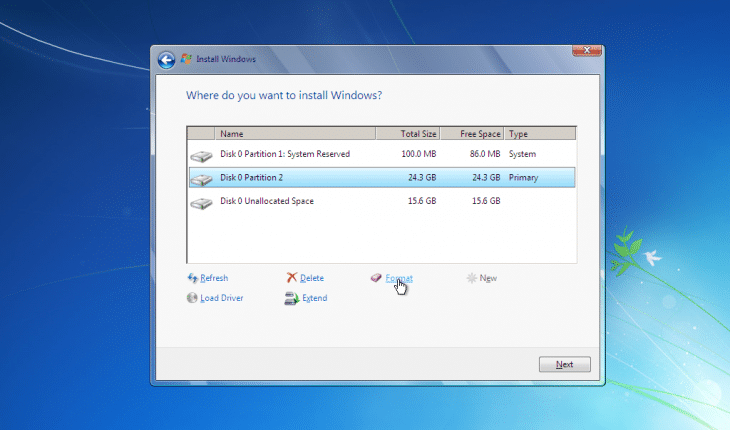 Windows partition calculator for all Windows operating system versions. Manage your partitions easily during the install. Tired to calculate MB and take into account Windows system partitions size during the install? Guess no more, this Windows partition calculator will make the job done for you. Just enter your desired partition size in gigabytes (for example: “100”) GB in to the first field. Next, select is your partition will include Windows system partition (for example: “Includes system partition”). In the end select your Windows version (for example: “Windows 10”). Keep in mind that algorithm currently does not include EFI or OEM partitions. This will be updated later. Found bug in the Windows partition calculator algorithm? Leave a comment below, we will fix it as soon as possible. Very very usefull ! thx ! This is really fantastic calculator for patition.